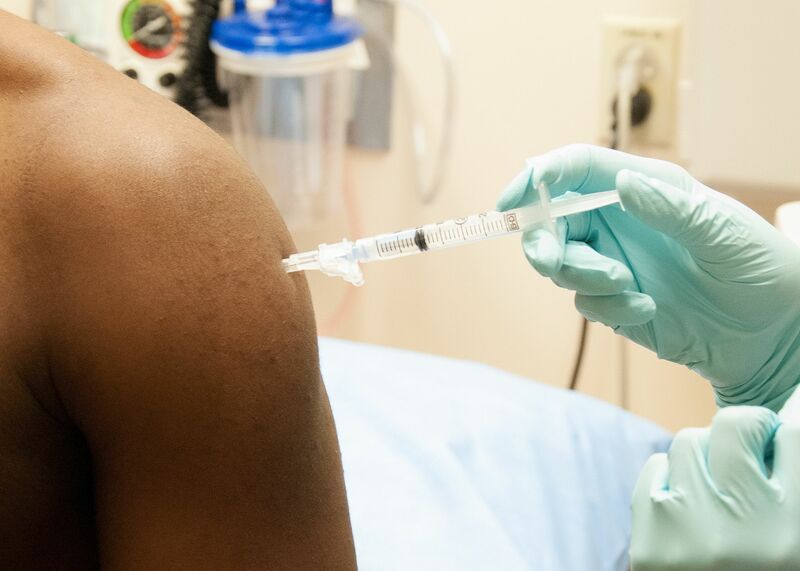 This New York Times article takes a step back on childhood immunizations and gives us an overview of the diseases and complications that could be avoided with vaccines. As most of us already know, vaccines are probably one of the most important health and lifesaving advances of the last century. However, misinformation and scaremongering is damaging the perception and the adoption of that innovation. When too many people opt out of immunizing, outbreaks of preventable diseases happen, with sometimes deadly consequences for some. Childhood diseases could lead to serious complications doubled by debilitating infections. It’s a shame not to use all the available technology to protect us and our loved ones from potentially deadly diseases. It’s like riding a motorbike without helmet. Who would do it today? This entry was posted in Infectious Diseases and tagged Innovation, Measles, Pediatrics, Vaccines. Bookmark the permalink.